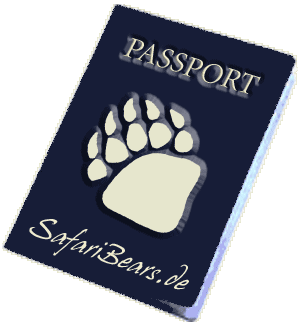 On SafariBears you will mainly find slideshows of trips in the area of South West Germany and some vacations outside Germany. You can look through those slideshows just for the fun of it, or to decide which places to see yourself, if you plan to do some sightseeing in South Germany. Another prominent project: Chez Teddy, the place for cooking. I am putting my favorite recipes, along with pictures, there. If you are running Opera, or any other browser with a sidebar, you might want to check out the value conversion page I made. Certainly you might just use it as a normal webpage, too.